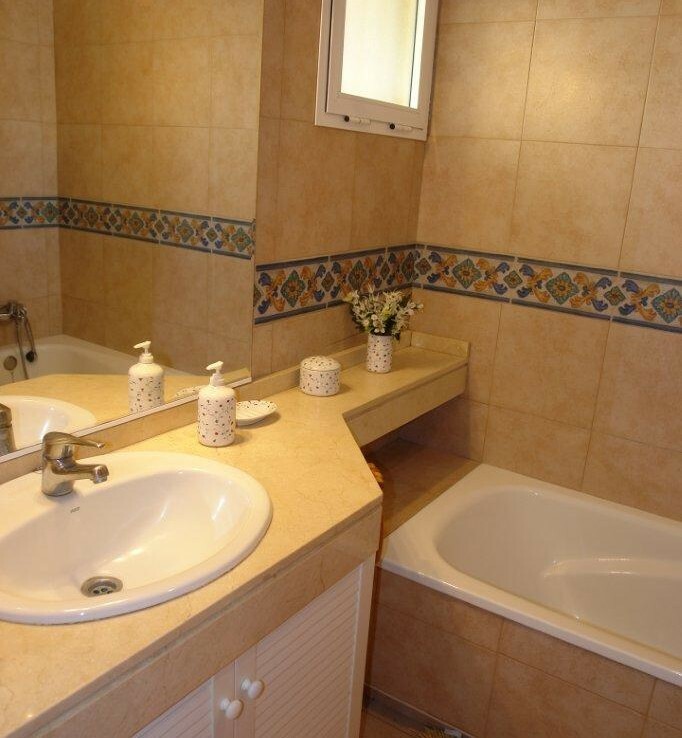 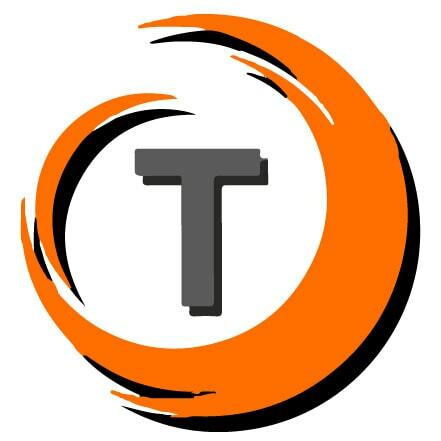 Two double bedroom apartment on ground floor with one bathroom. 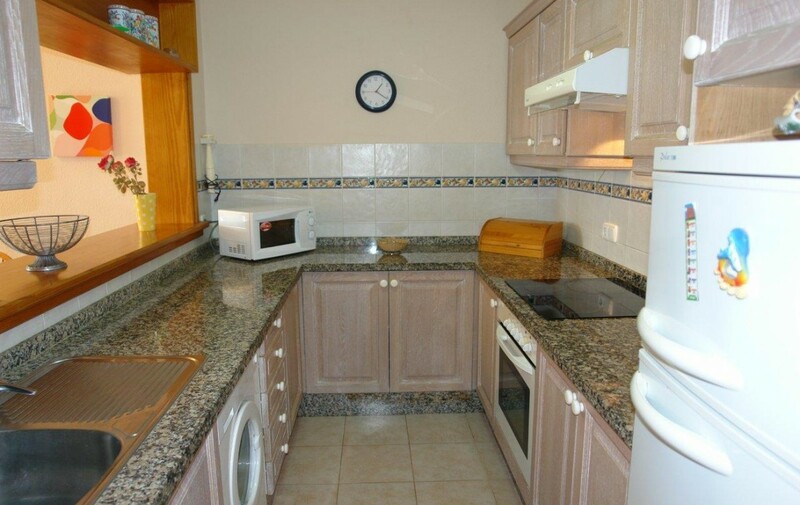 American designed kitchen and fully furnished. 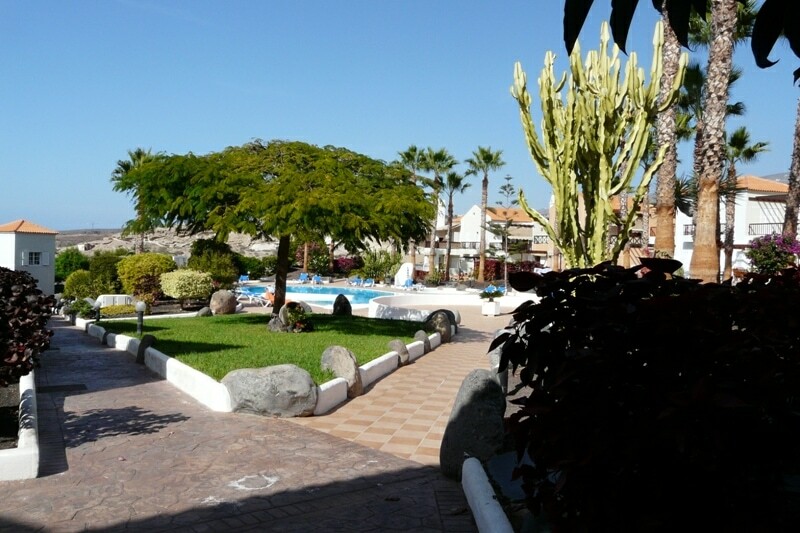 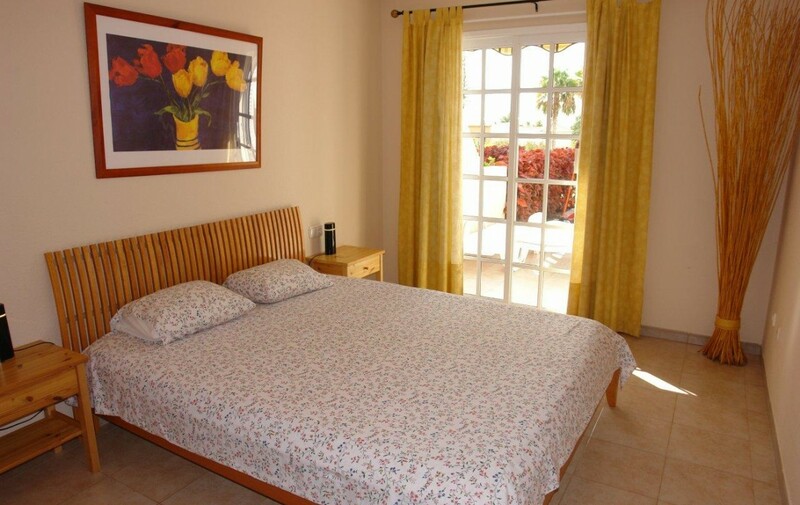 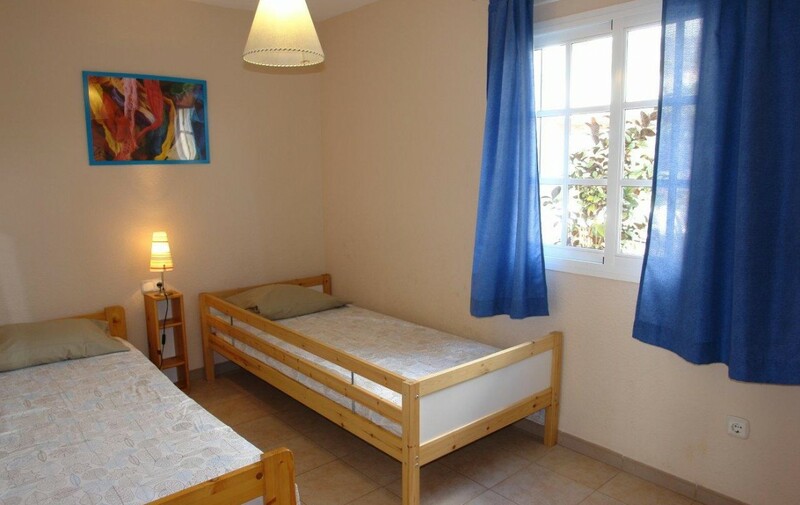 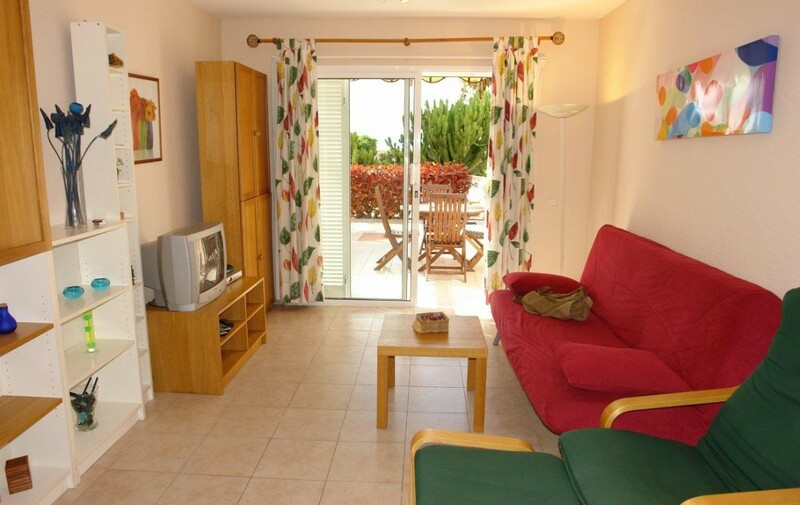 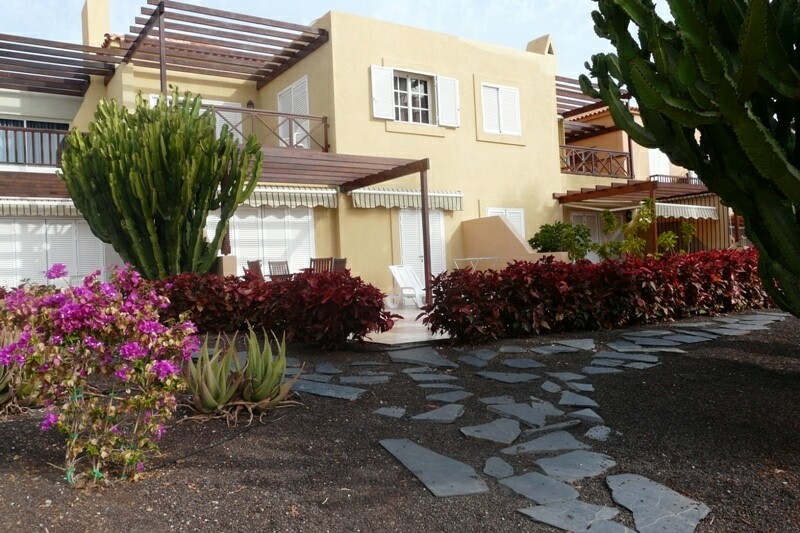 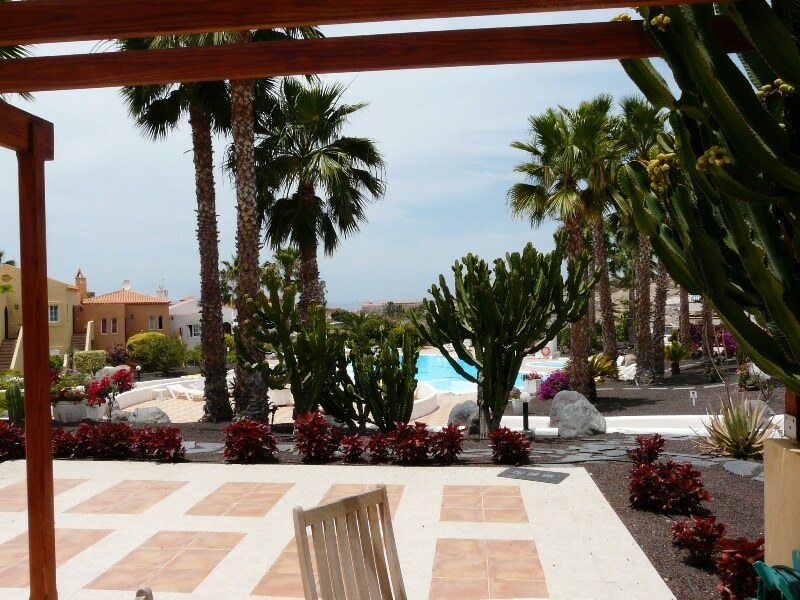 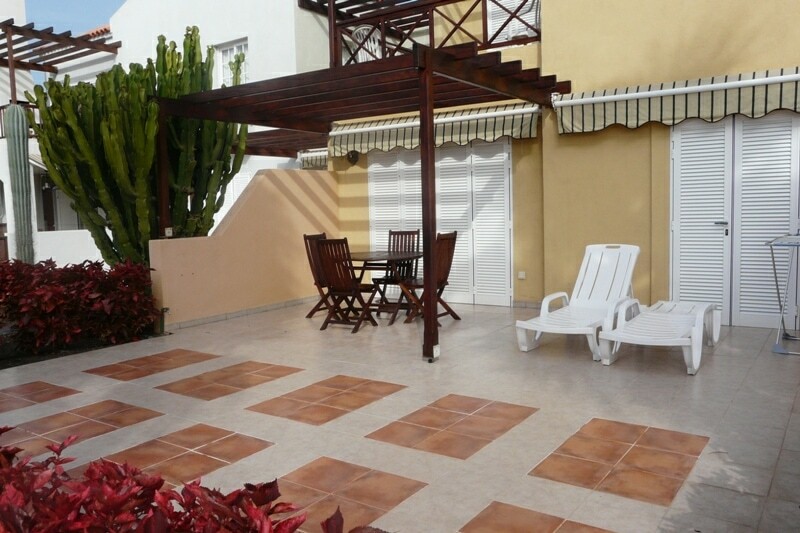 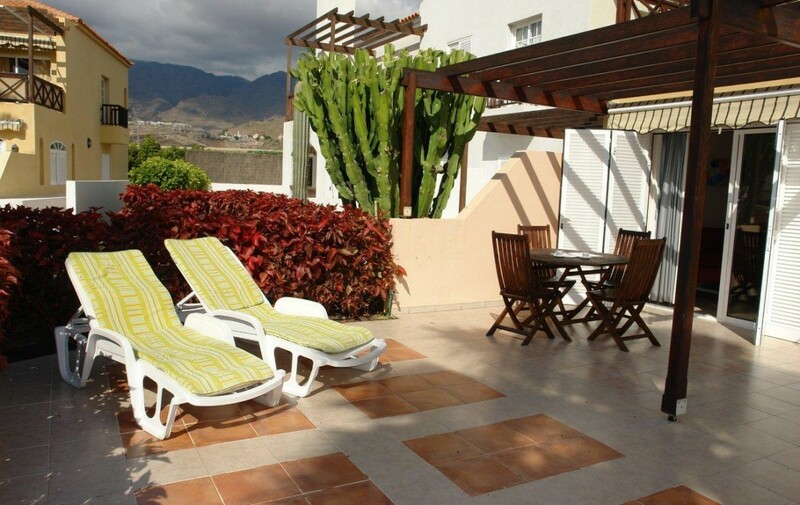 Located in a small residential complex with community pool, parking space and in walking distance from Bahia del Duque beach and Del Duque shopping centre.